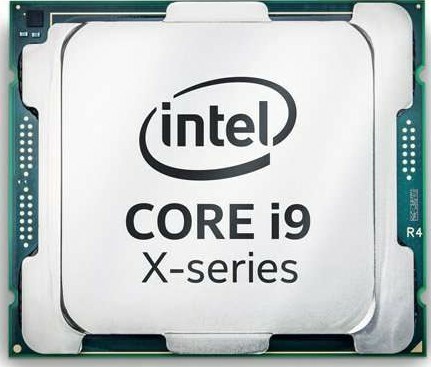 Intel announced its first core i9 processor for desktop last year. But that time they didn’t announce it for laptops. 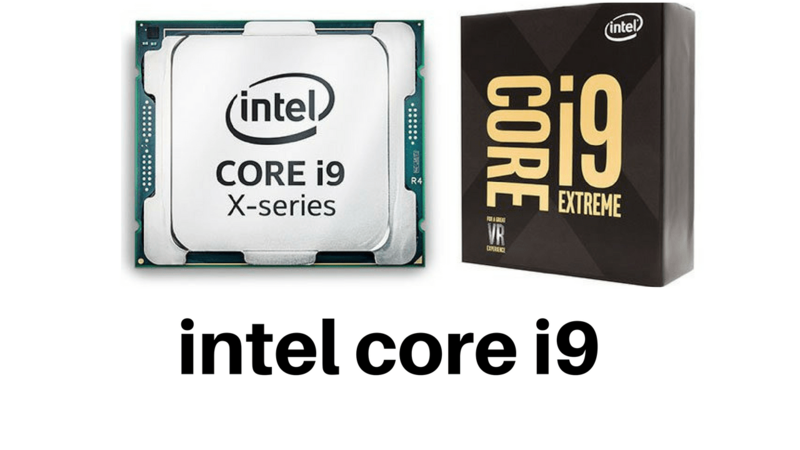 On 3rd of April 2018, Intel announced their core i9 chip for laptops. They claimed as it is the “best gaming and laptop processor” Intel has ever built. The top-of-the-line model was Intel Core i9-8950HK. Which can reach speeds of up to 4.8 GHz with turbo boost and it is the first mobile processor to offer six cores and 12 threads. Intel claims that it translates to up to a 29 percent overall speed boost over the previous seventh-generation Intel processor chips. they also claimed with 41 percent improvement for gaming and up to 59 percent faster 4K video editing. Intel Core i9 chip’s processor base frequency is up to 3.30 GHz. its Lithography (Lithography refers to the semiconductor technology used to manufacture an integrated circuit, and is reported in nanometer (nm)) is 14 nm. Intel processor has Core (cores is a hardware term that describes the number of independent central processing units in a single computing component ) is up to 10. its RCP (Recommend customer price) is $989.00 – $ 999.00. Max memory size (Max memory size refers to the maximum memory capacity supported by the processors) in Intel processor is up to 128 GB. Memory Type of Intel core i9 is DDR4-2666. Max of memory channels in Intel i9 processor is 4. But Intel i9 processor is not supported to ECC memory (ECC Memory Supported indicates processor support for Error-Correcting Code memory). Intel “Optane” memory supported . also support Intel® Turbo Boost Max Technology 3.0 ‡. turbo boost technology is dynamically increasing the frequency of the processor as needed by taking advantage of thermal and power headroom to give you a burst of speed when you need it, and increased energy efficiency when you don’t need it. Intel i9 processors also support hyperthreading technology. it also supports Virtualization technology (Virtualization allows one hardware platform to function as multiple “virtual” platforms). the TDP (Thermal Design Power) of Intel i9 processor is 140w. Security of Intel processors is really good. it has Intel® AES New Instructions (AES: AES New Instructions are a set of instructions that enable fast and secure data encryption and decryption.). Intel processors provide much security to their users. One of then is Execute Disable Bit (Execute Disable Bit is a hardware-based security feature that can reduce exposure to viruses and malicious-code attacks and prevent harmful software from executing and propagating on the server or network).